Reporting to the Senior Director of Marketing and Sales, you will lead and execute the corporate fundraising program. Under the supervision of the Sr. Director of Marketing and Sales, you will work to achieve ambitious revenue goals by clearly articulating the case for support, identifying sponsorship opportunities, cultivating potential partners, crafting customized sponsorship proposals and building close links with our existing sponsors. The Sponsorship Manager will work closely with the marketing team to develop and execute sponsor relationships that are mutually beneficial. The Sponsorship Manager will work with the Festival’s Board of Governors to identify and cultivate potential partners. As the successful candidate, you will have prior corporate fundraising experience with a demonstrated track record in raising significant revenues. You are expected to have strong interpersonal skills, exemplary writing ability and excellent sales acumen, along with the ability to work flexible hours both independently and in a team environment. The job requires a presence in Stratford, southwestern Ontario and Toronto and travel is required. Ideally, the candidate will be based in Stratford. 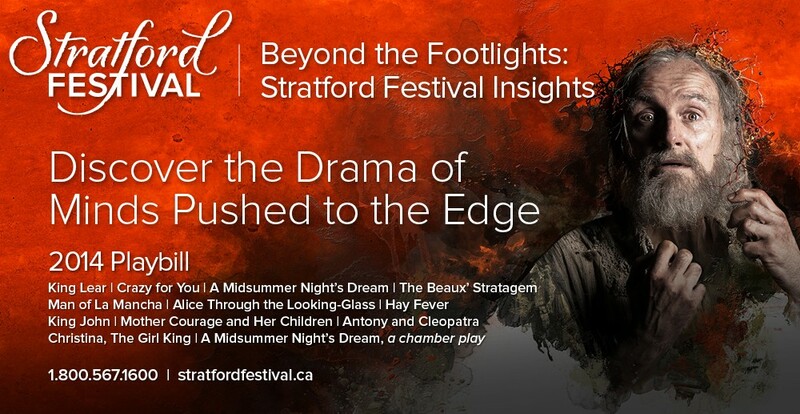 This entry was posted in 2012 Season and tagged Job Opportunity, Sponsorship Manager jobs, Sponsorship Manager Stratford Festival, Stratford Festival Job Opprtunity, Stratford Festival jobs, Stratford Ontario Jobs, Stratford Shakespeare Festival by Stratford Festival. Bookmark the permalink.